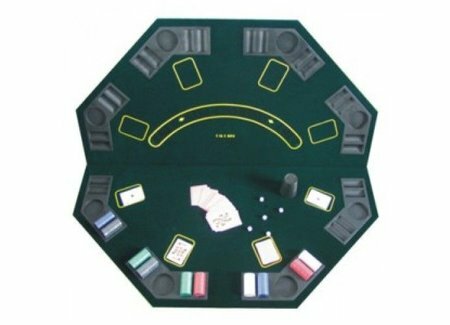 Looking for a poker table or poker chips. 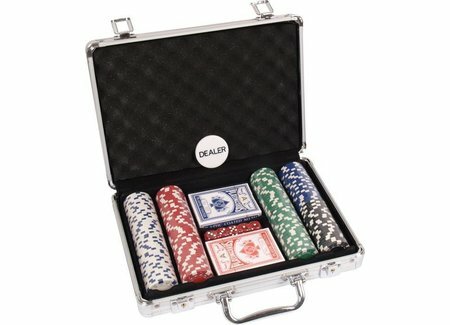 We supply various poker products. 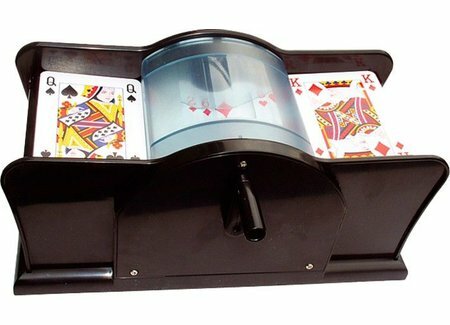 Of course we also supply various accessories in the poker area.